We are one of the leading manufacturers, suppliers, traders and exporters of an extensive range of optimum quality Cancer Medicines. 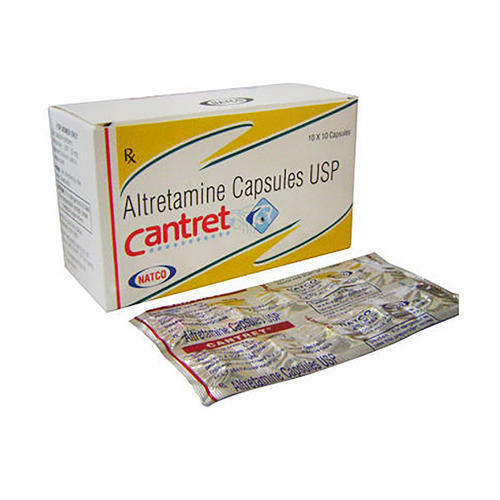 These medicines are highly demanded in the market for their effectiveness and long shelf life. Our offered range encompasses Anti Cancer Medicine, Hair Loss Treatment Medicine, Weight Loss Treatments, Blood Pressure Medicines, Hormones Medicines, Pharmaceutical Antibiotics, Pain Killer Medicines, Pharmaceutical Medicines and many more.